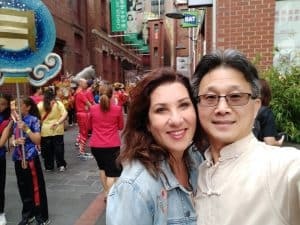 Melbourne Feng Shui Consultant, Chinese Astrology fortune telling expert likes to share his Feng Shui and Chinese Astrology consultations journey with you. 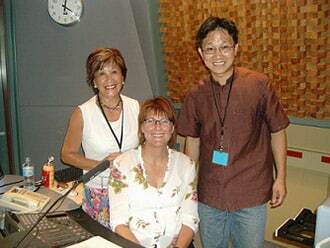 Feng Shui Consultant Edgar Lok Tin Yung had Feng Shui for clients from small business to large corporations. 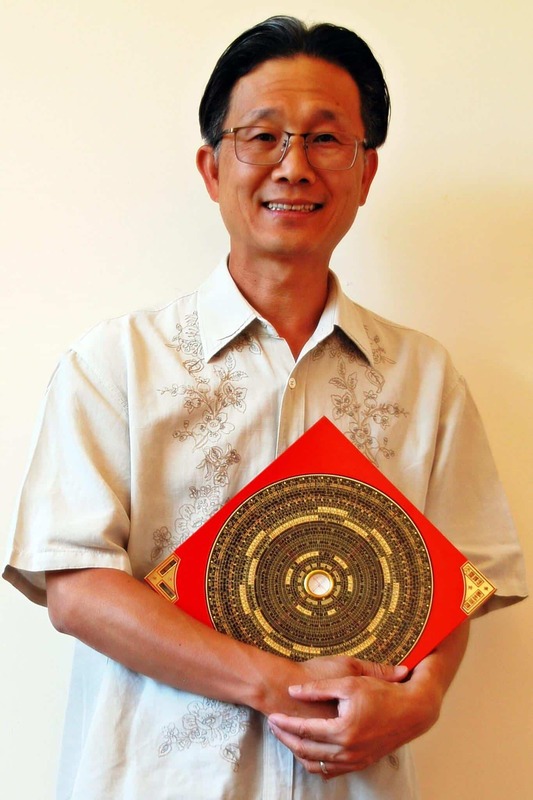 Feng Shui Consultant Edgar Lok Tin Yung has been consulting Feng Shui widely on residential and commercial projects. Edgars Feng Shui consultation practice can also support your home and office. Other than a Feng Shui consultant, Edgar is also a Chinese astrology fortune teller. He had learnt the art of Chinese Astrology fortune telling from traditional Chinese Feng Shui Masters in Hong Kong. The art of Chinese Astrology fortune telling can help individuals making important decisions such as career path, love, relationship, business and partnership when standing at the cross road. Here are the service lists Feng Shui & Chinese Astrology Consultations Edgar provides to help improve your well-beings. 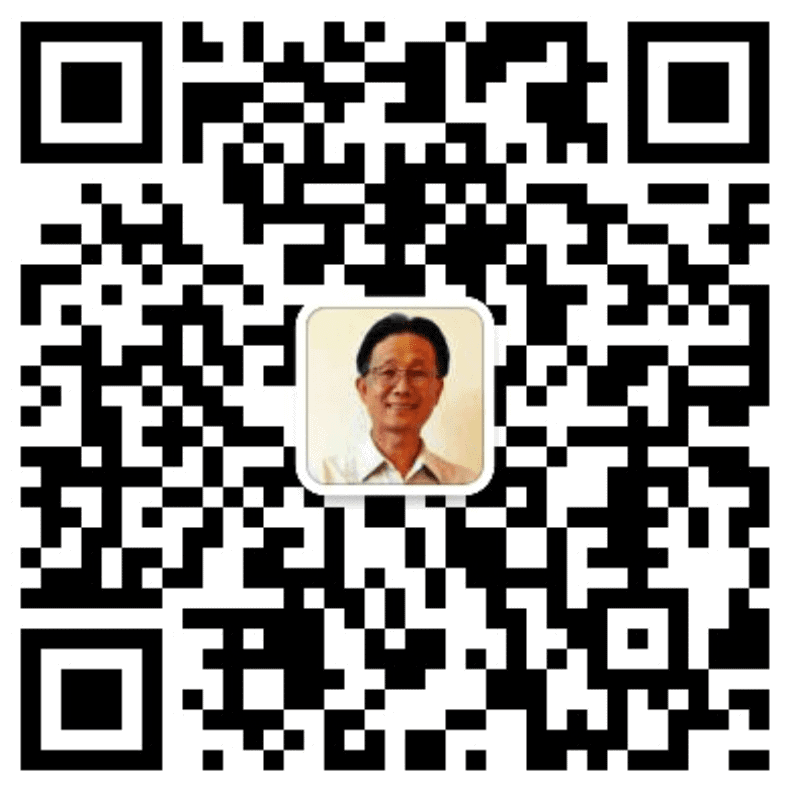 Feng Shui Consultant, Edgar will upload Feng Shui, Chinese Astrology and Ziweidoushu articles regularly. 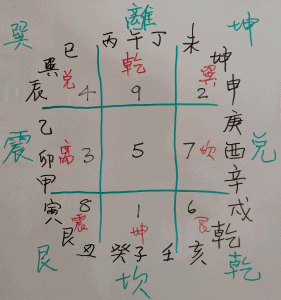 Now, Edgar likes to share his Feng Shui consultation and Chinese Astrology journey with you. Edgar has been using traditional Chinese Feng Shui and Chinese Astrology to assist the Chinese community in Melbourne Australia since 2000. Edgar has been regularly contributing Feng Shui and Chinese Astrology articles to two Melbourne Chinese weekly magazines between 2003 to 2010. Chinese herbal treatments have over 5000 years of history. The basic theory of Chinese medicinal practice is based on the principles of Yin, Yang and the Five Elements (Wu Xing), which also forms the basis of Chinese Astrology Bazi and Feng Shui. From a young age, Edgar has been attracted by traditional Chinese culture, especially Chinese Astrology and Feng Shui. After graduating from Monash University in early 1990, Edgar returned to Hong Kong to work as an IT professional. While there, Edgar began to follow Feng Shui Masters and Chinese Astrology Consultant to further extend his knowledge of Chinese Astrology and Feng Shui. He carefully picked Feng Shui Masters or Chinese Astrology Masters who were not commercially motivated. It is because many high profile Feng Shui Masters have been known to use their positions to sell clients expensive and unnecessary Feng Shui decorations. Edgar never sells his clients these kind of Feng Shui decorations. Edgar believes that in everyday Feng Shui practice, simplicity is the best adornment. The Chinese Astrology Bazi analysis predictions and Ziweidoushu techniques employed by Edgar will help you understand your Personality, Potentials Wealth, Health, Career Path, Relationship and Luck Cycles. His Feng Shui methods have the power to further enhance your Health, Wealth and Relationship. In todays Feng Shui Consultants practice, there are so many Feng Shui schools. If you want to read more about these Feng Shui schools, you can go to FENG SHUI area. You can find more Feng Shui information there. Not only you will find out what Feng Shui is, but also you can find so many different Feng Shui Schools and their Feng Shui theories practice by Feng Shui Consultants. Happy Feng Shui …ing. 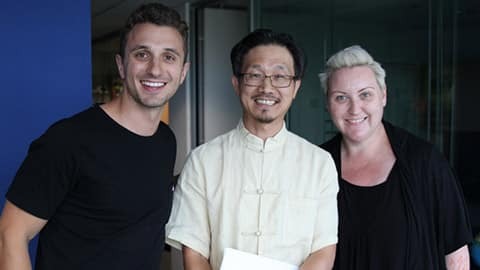 In 2007, 2008 Feng Shui consultant Edgar Lok Tin Yung was interviewed by ABC Radio 774 Lindy Burns and Jon Faine respectively. During the interview with Lindy Burns, Edgar was asked using his Chinese Astrology Bazi to predict the election outcome which was more than 9 months prior to the election. Edgar predicted correctly. 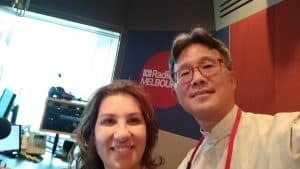 Libbi Gorr, ABC Radio 774 Melbourne Studio live Year of the Pig broadcast Feb 2019. Good morning Edgar. I wanted to let you know the reading we had was very enlightening. It was like a light bulb lit in my subconscious as lot of things started to make sense. It created pathway to unlearn many false imprints I had learnt. Assuring that I was born in the Yin hour was a puzzle being solved as I could not agree to my previous chart with a Mao birth hour. Just learning not to oppose my chart and honoring my useful Gods will open new Avenue and hope. I would like to have another reading with you soon as I could not give my 100% last time due to the situation I was in. I will call you in few weeks and organize comprehensive reading. In the mean while thank you for your wisdom. Riz. I also put the “water feature” in the garden with the hose dripping…. I have been looking for a full time job since before Christmas (I’ve been working for a local architect, but barely making half of what I need!) Anyway, it all happened at once last week. I got 5 people wanting to interview me in a couple of days. I went to an interview that I REALLY WANTED on Friday – a Success day, also success time!! They barely looked at my folio and asked me to start on Monday!! Unbelievable for an older person such as myself, in design and architecture that is so youth / image focussed!!! But, because it was a lucky day, I had faith and trust. I am very happy with your advice about what to do. There has been a lot of theft in the business, so hopefully we can put an end to it now. The house advice was also helpful. Robbie is so excited with your advice. She is thrilled to be making some important changes. I also found my astrology reading very helpful.